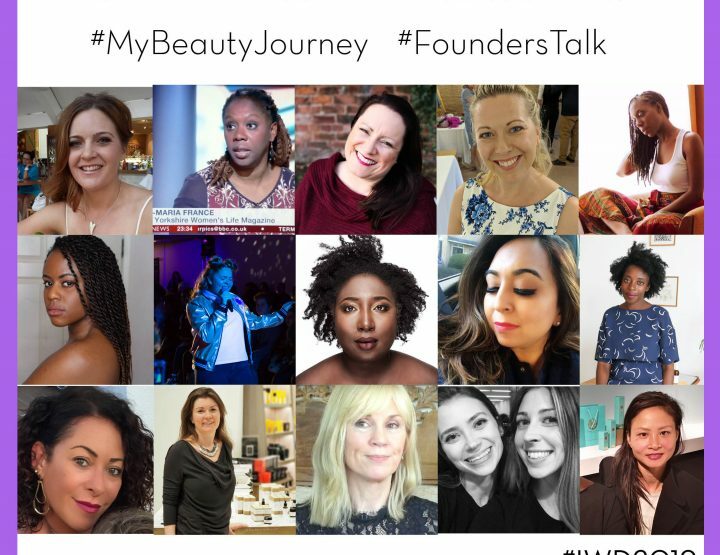 Welcome to our brand new Founders Talk interview! Find out more about brand founders as they talk about their brands, their fave products, their motivations and more. 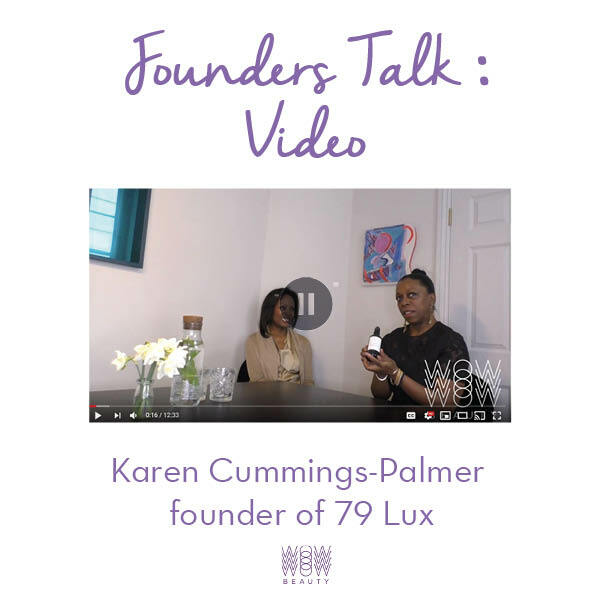 We’re excited to be sharing with you this Founders Talk interview with Karen Cummings-Palmer, founder of the gorgeous skincare brand 79 Lux. 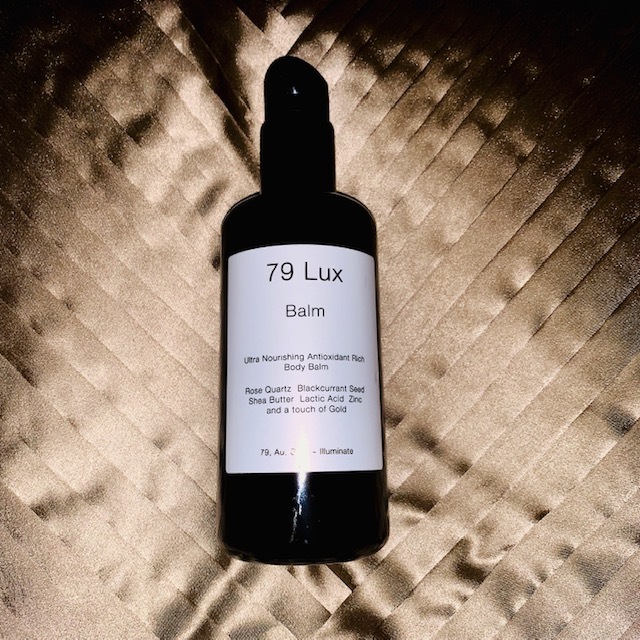 She recently launched her first product – the Ultra Nourishing Antioxidant Rich Body Balm. 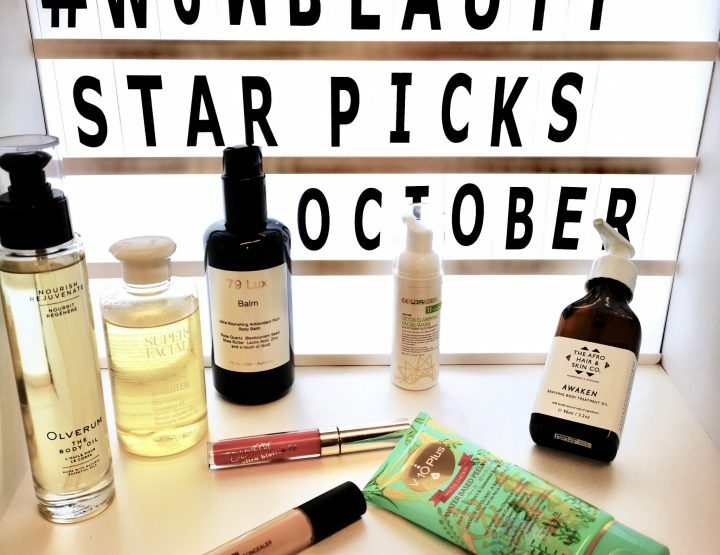 Described as Serious Skincare for the Body, the body balm is the Beauty Shortlist Winner 2019. 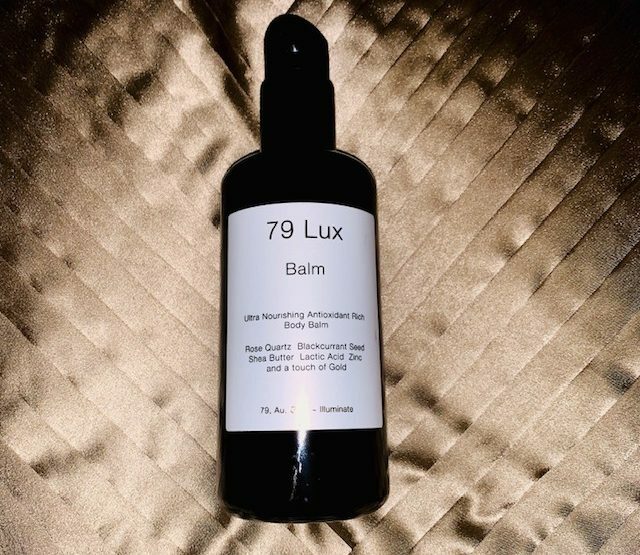 We recently reviewed the gorgeous body balm and yes, we LOVED it. 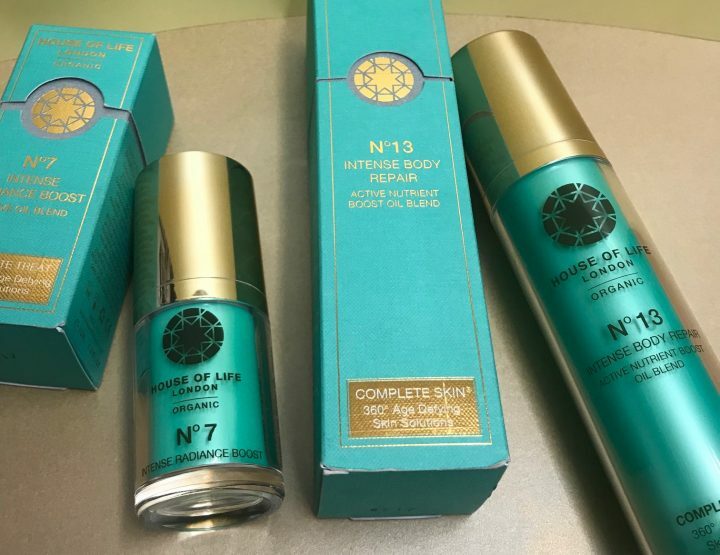 It’s one of those game-changing products and a welcome addition to my body care toolkit. Read our review to find out more!